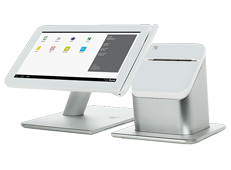 The Clover® Mini is completely self-sufficient and runs as a standalone terminal, but it can also work with the other terminal/POS solutions designed by First Data, the Clover Station and the Clover Mobile. 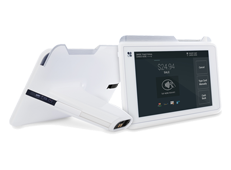 So, today you may only need the standalone Clover Mini, but as your business grows, you have the option to upgrade to include the rest of the equipment from the suite. 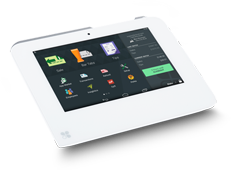 The familiar interface and similar design scheme make transitioning simple and efficient.